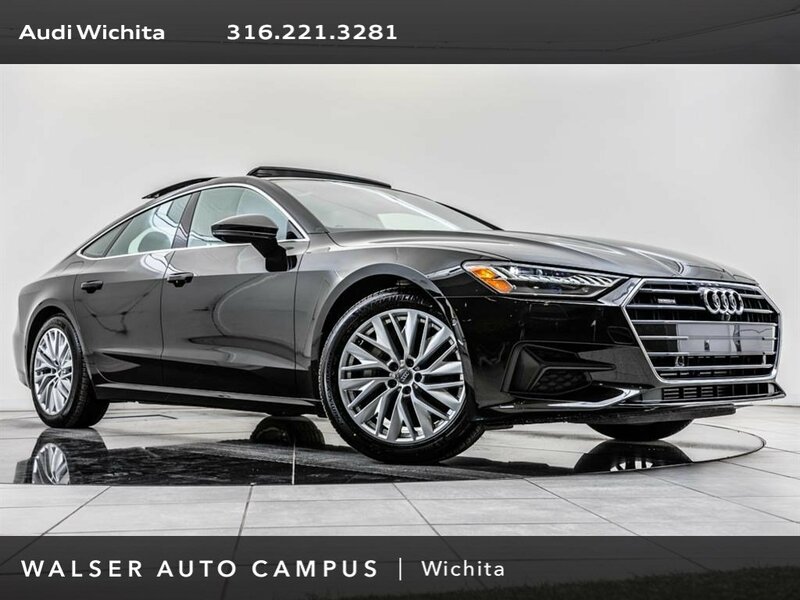 Check out our amazing selection of lease and finance deals with the best offers for every budget available this April. 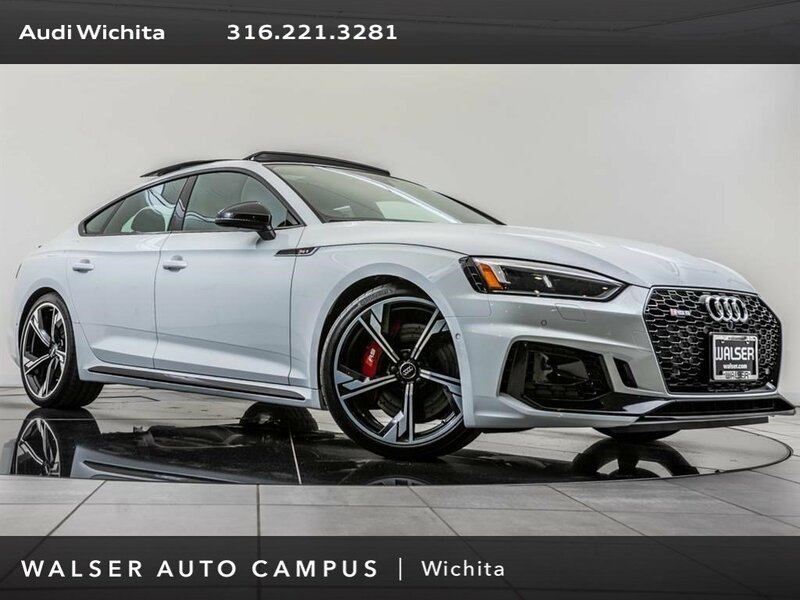 You will be surprised how cheap the deals are! 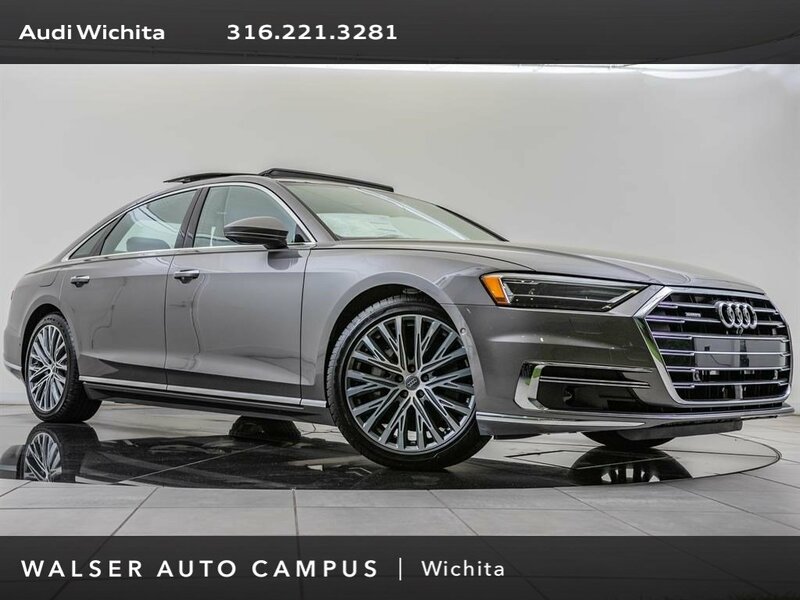 We have a competitive offer on every new Audi model we sell to ensure that you, our guest, can make the most informed decision. 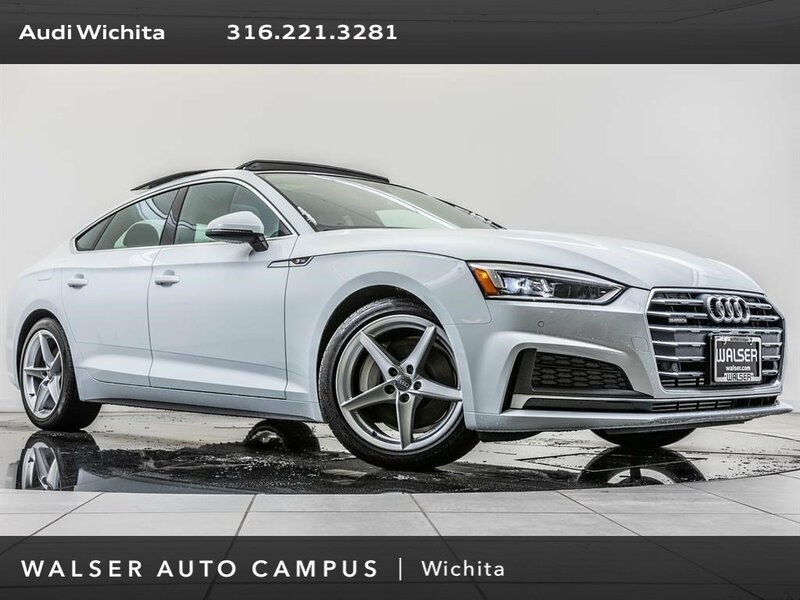 With the largest variety of affordable lease and finance payment options, be rest assured you’ve found the best value on a new Audi in Kansas! 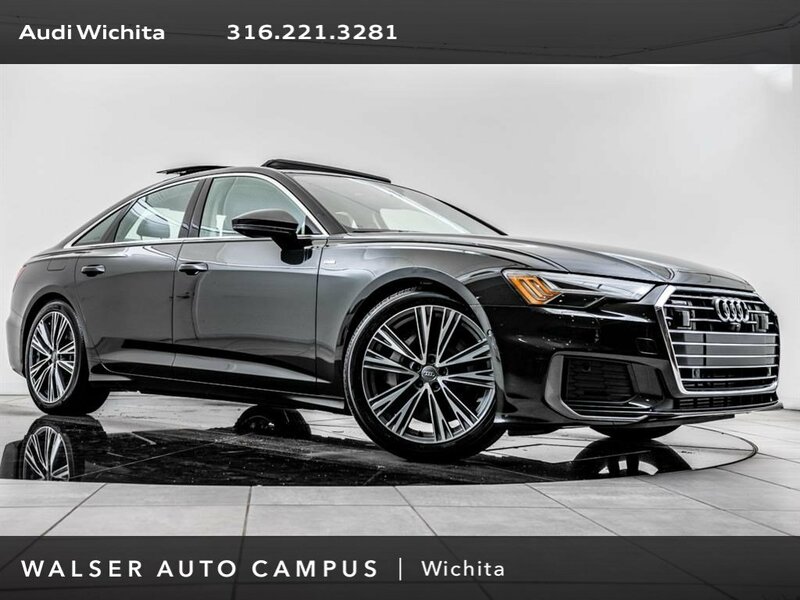 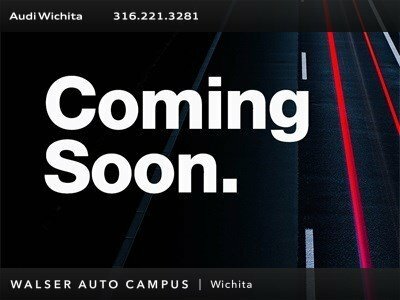 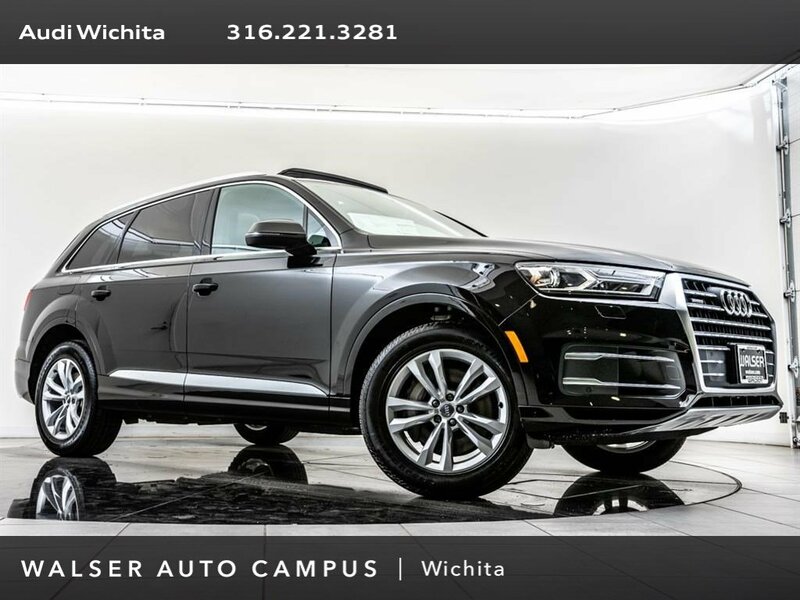 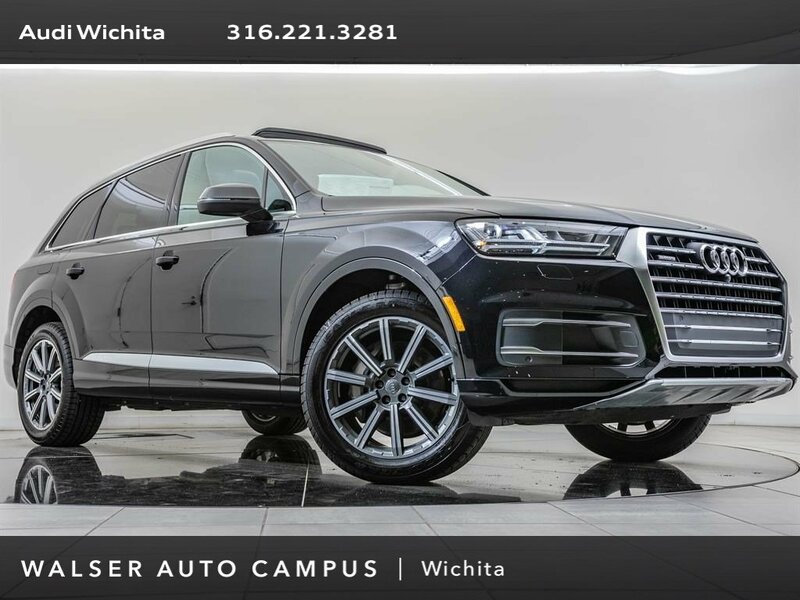 Please visit us at Audi Wichita in Wichita, KS.